The Road Ranger Blog: Old British. 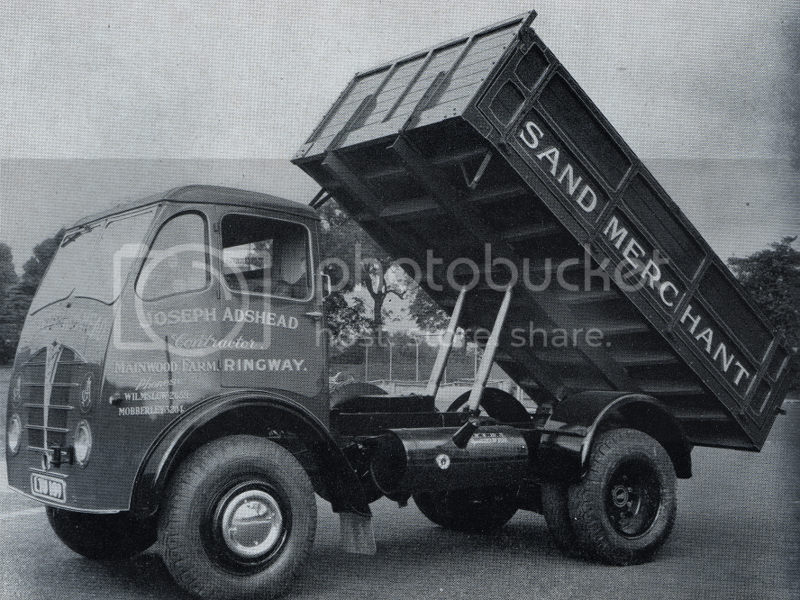 I recently purchased an old book on the British motor industry, from a second hand book shop.Some of the car photos I have posted on the Old British Cars facebook page, but here I am showing some of the commercial vehicles. 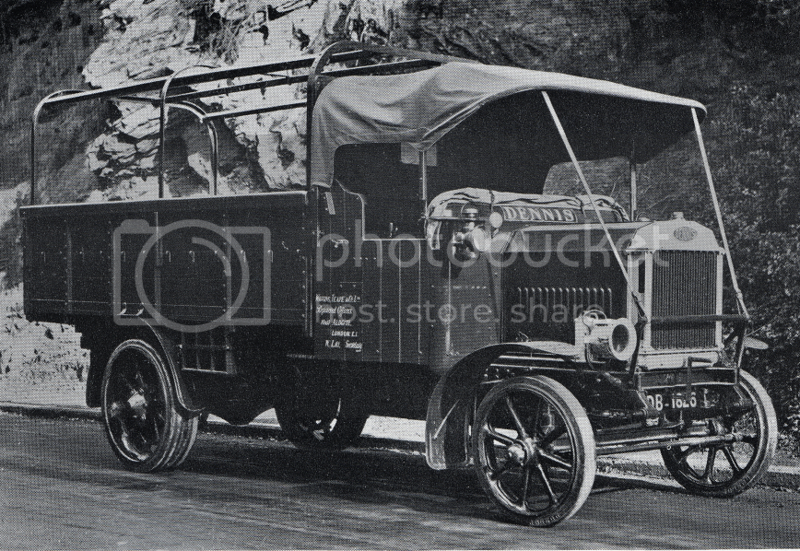 This 1928 Sentinel steam truck was a large truck in its day and must have been an uncomfortable ride on its solid tyres, but at least it had a semi-closed cab. 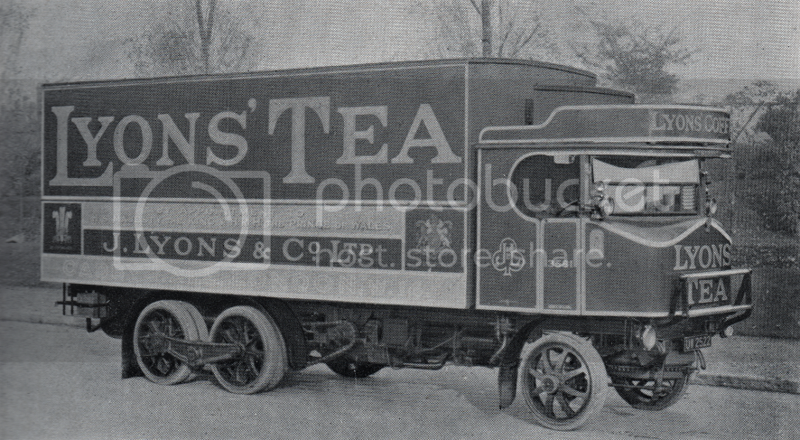 This earlier Foden has much more of a locomotive look, with a roof, but no windscreen.. This 1907 Sentinel has an open deck and an open cab. Although this Sentinel, of 1933, has pneumatic tyres, a closed cab and a much more conventional appearance, it is still powered by steam. A Foden of the 1940s is diesel powered. 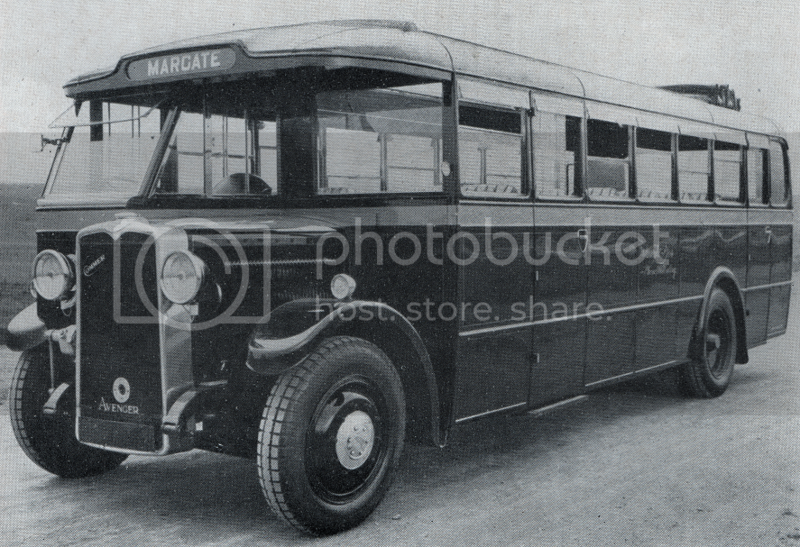 Daimler buses of the late 1930s were typical of British buses of this time, with their driver in a separate compartment. A design referred to as half-cab. The Commer Avenger of 1929/30 was also of similar design. Later Avengers from the 1960s on, were powered by the powerful, but noisy TS3 two-stroke diesel. 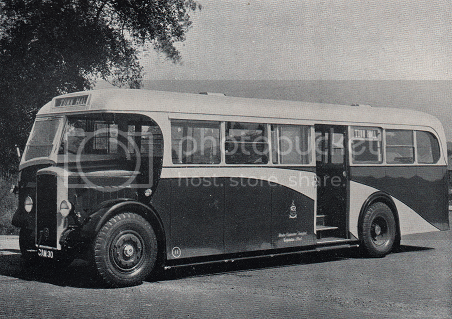 Late 1930 Leyland has the passenger area extended further forward than was normal for its time. This was partly due to the fact that the engine was under the floor. 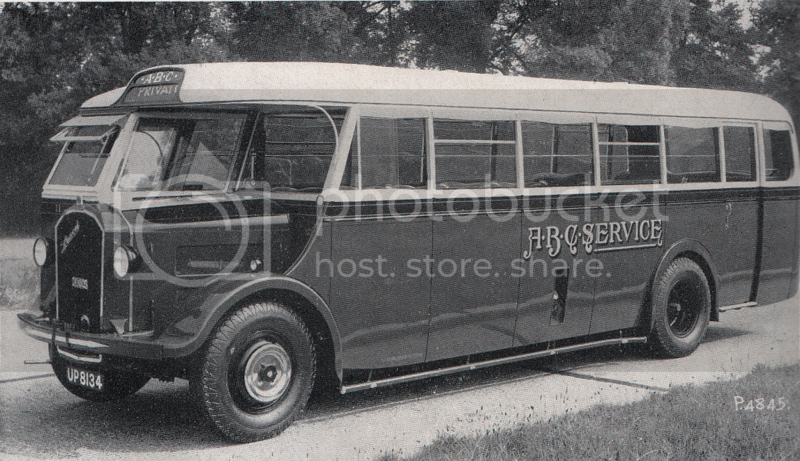 Earlier buses, or chars-a-banc as they were called, had folding tops, similar to cars of the time. This one is a 1911 Karrier. 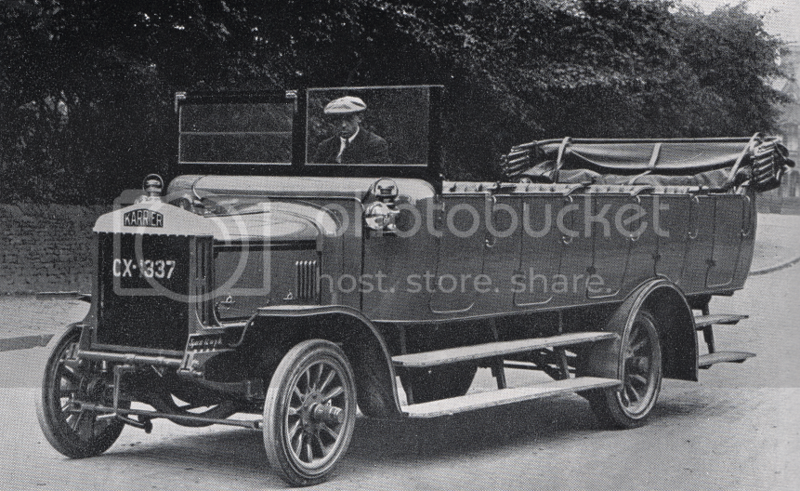 This 1912 model is also a Karrier, but has a solid roof, but no sides and forward control. The 1905 Dennis, shown here, has a solid roof and folding side curtains. 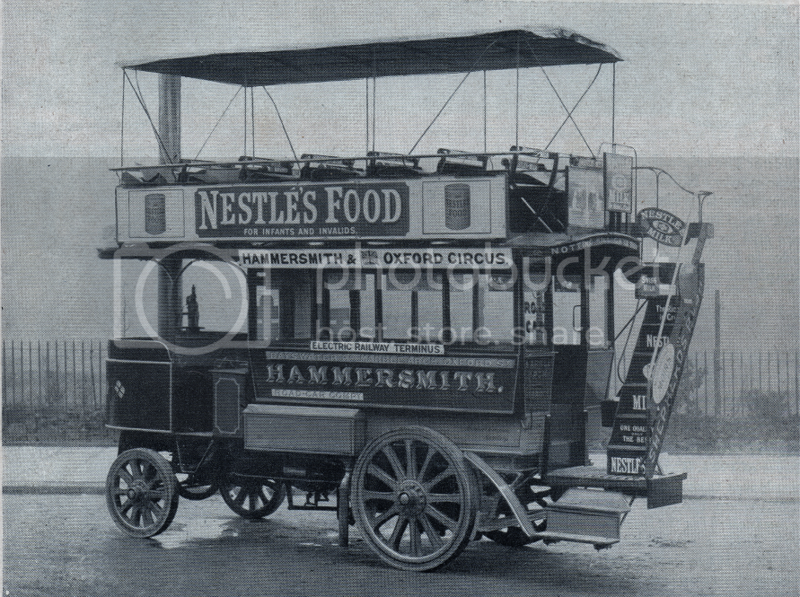 Double deckers were an early British idea, as can be seen by this steam powered Thornycroft of 1902. 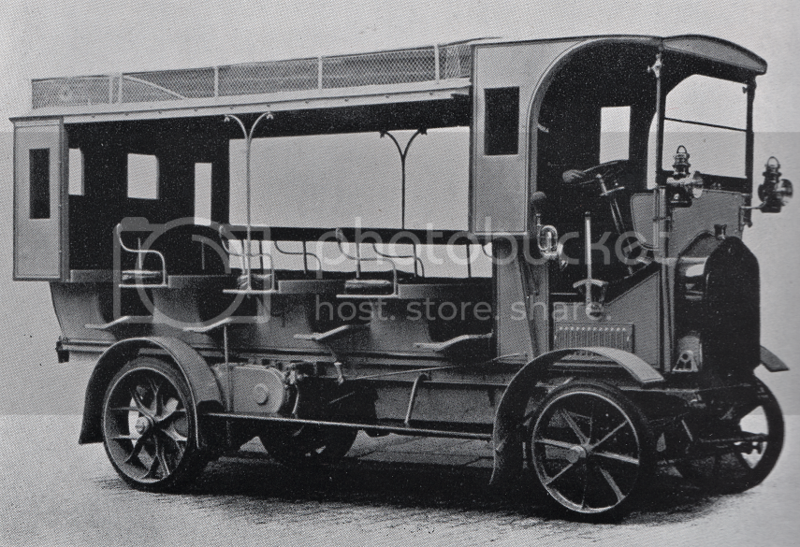 Early double deckers usually had an open top deck, but this one has a canopy, mainly to prevent the passengers being covered in soot. 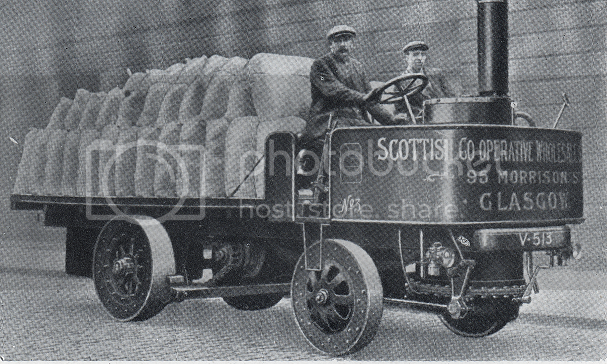 One of Scammels solid tyred articulated rigs of 1923, only a year after the company began. 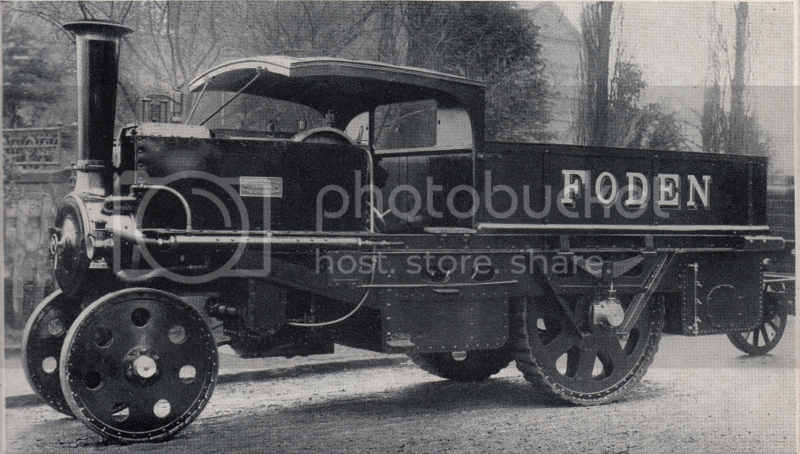 By 1926 Scammel were already building tanker trailers which were frameless. The Dennis A type was used throughout the First World War.